You can earn 8 yards with this purchase! 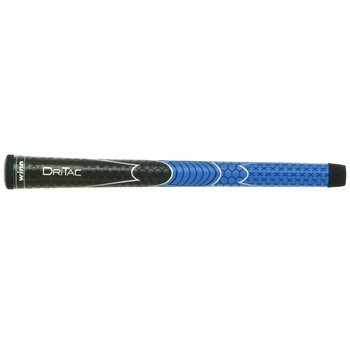 The Winn Dri-Tac AVS grip features WinnDry Polymer material which remains tacky, and non-slip performance in all weather conditions. It has a soft feel and is extremely comfortable in your hands.